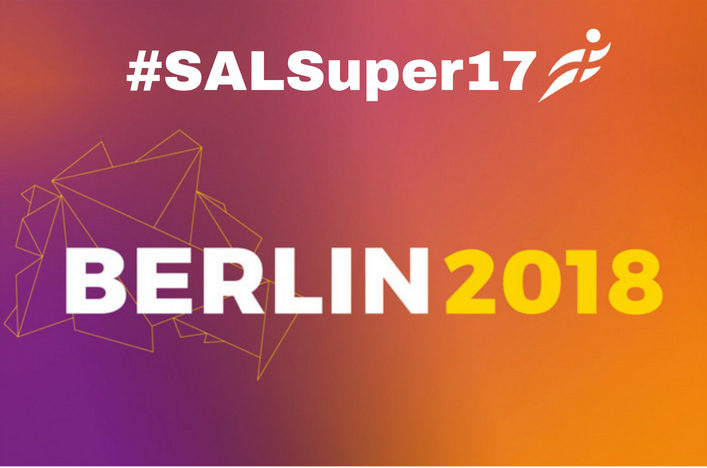 All selections for a major event like the European Championships in Berlin are under-pinned by a huge sense of excitement and achievement for the athlete involved and their coach. Years of hard work and sacrifice, as well as mental strength, are brought to bear when making a team to represent British Athletics. 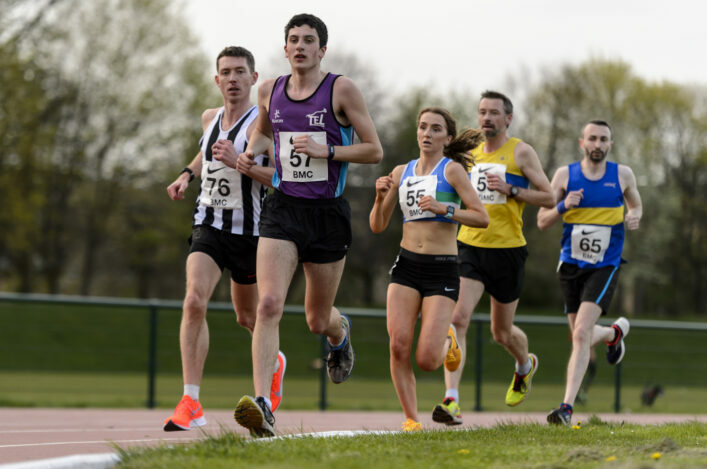 Even within the Scottish selections, the back stories are startling – from Beth Dobbin’s now well-publicised battle with epilepsy to ‘new kid on the block’ Jemma Reekie to redemption-seeking Chris Bennett. But Kirsty Law’s case does take some beating in terms of the human interest. 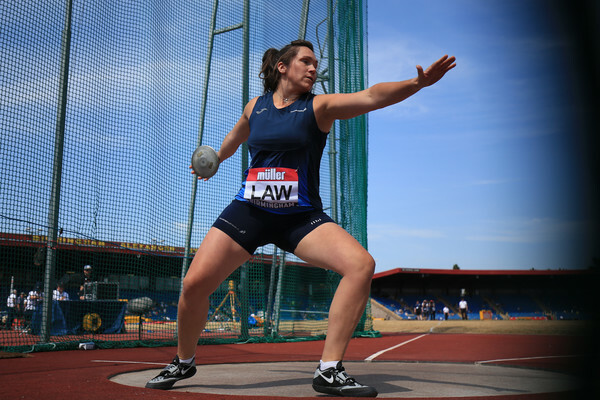 The thrower from Inverness has a single GB appearance to her name at Senior level – for a Euro Team Champs in Russia – in a career that has seen here win multiple Scottish Championship titles and appearances at the Loughborough International. 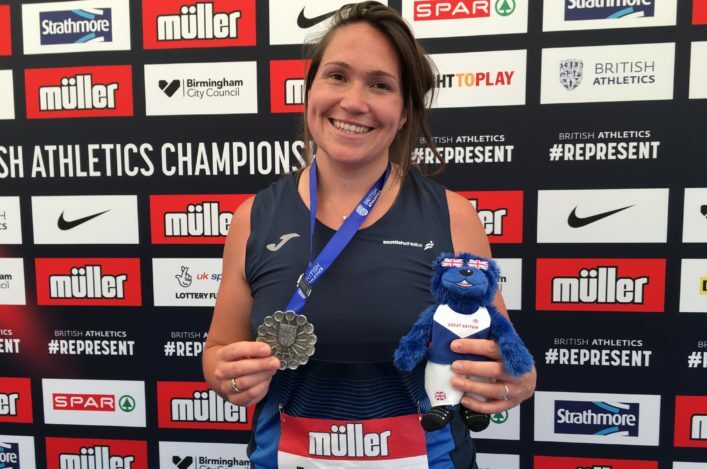 Now in her last season ahead of her impending marriage and, after quitting a couple of times in the past, Kirsty stepped up again with second place at the Trials and then two qualifying distance performances (over 56m) in Portugal with her best throws in recent years. ‘It’s difficult to overstate what this selection means to me, especially in my last season,’ said Kirsty. ‘It’s right up there alongside competing for Scotland in the Commonwealth Games at Glasgow 2014 in front of a home crowd at Hampden Park. I really couldn’t ask for a better way to sign off on a high note. 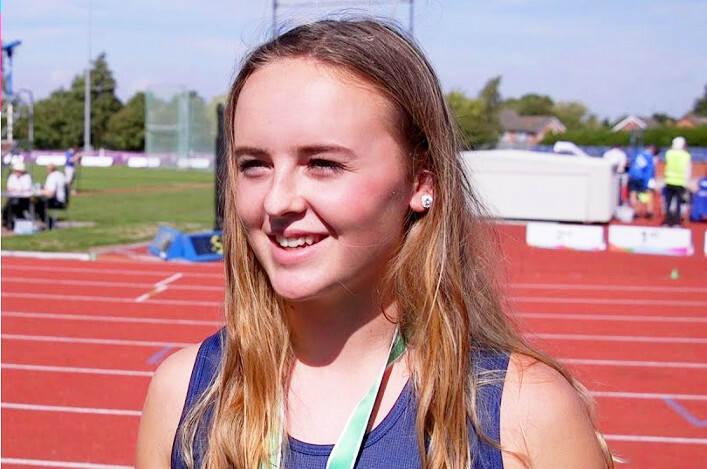 ‘Getting one of the two automatic places at the trials (behind Jade Lally) gave me such a boost and a huge incentive to go out and get the qualifying standard which I finally did twice in Portugal. ‘The funny thing is that what I’m doing this season has been off a bit less training than in previous years.